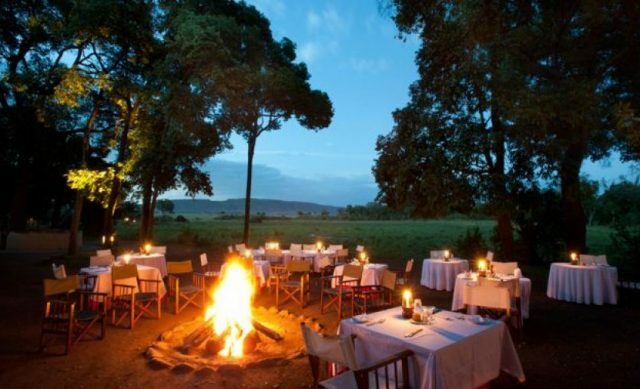 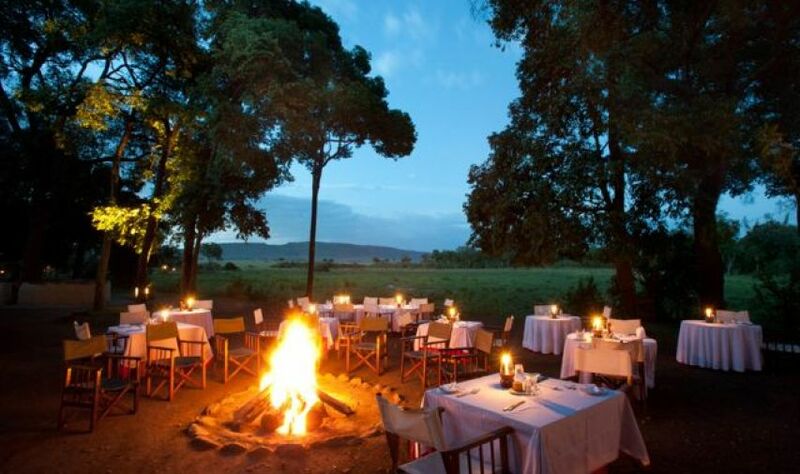 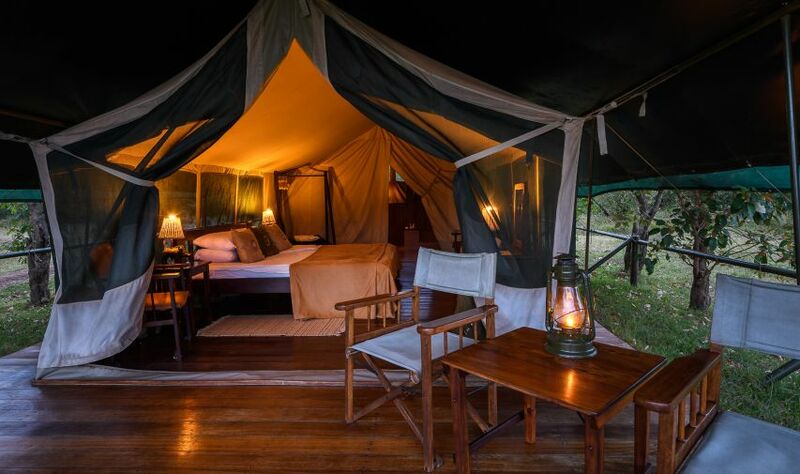 Little Governors’ Camp is a luxury safari camp located on the edge of the Masai Mara National Reserve. 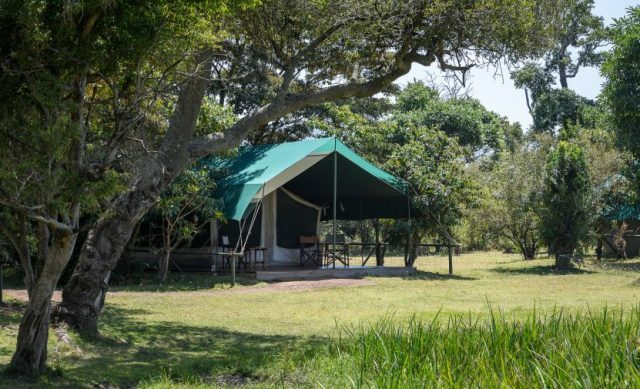 The camp is intimate in character, with just 17 luxury en-suite tents tucked around a large watering hole that teems with both birds and wildlife. 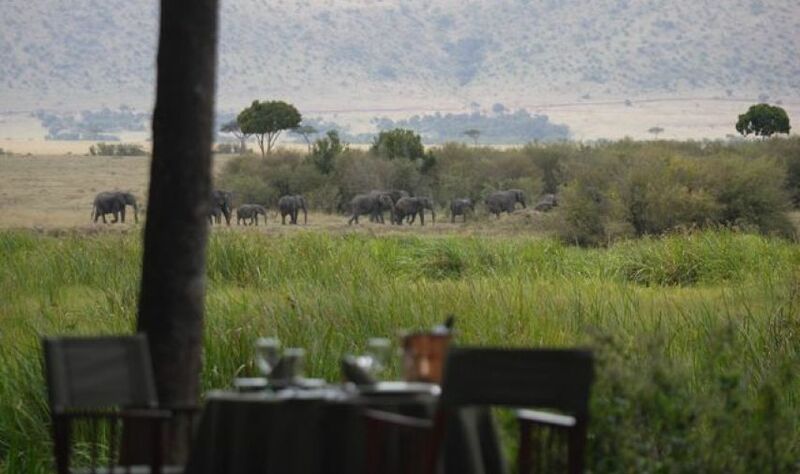 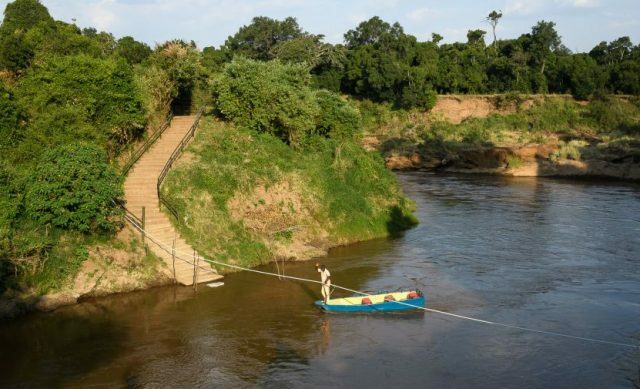 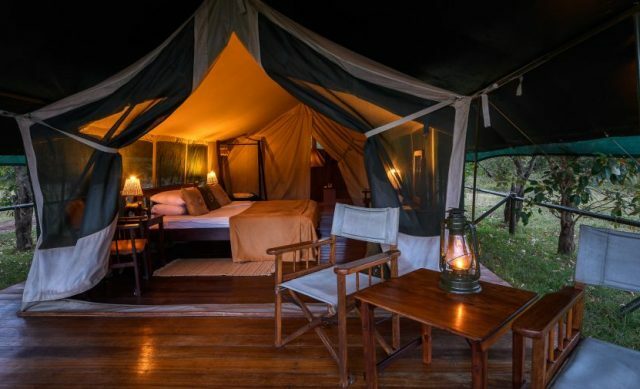 The camp is approached by a boat ride across the Mara River, then an escorted walk through the riverine forest. 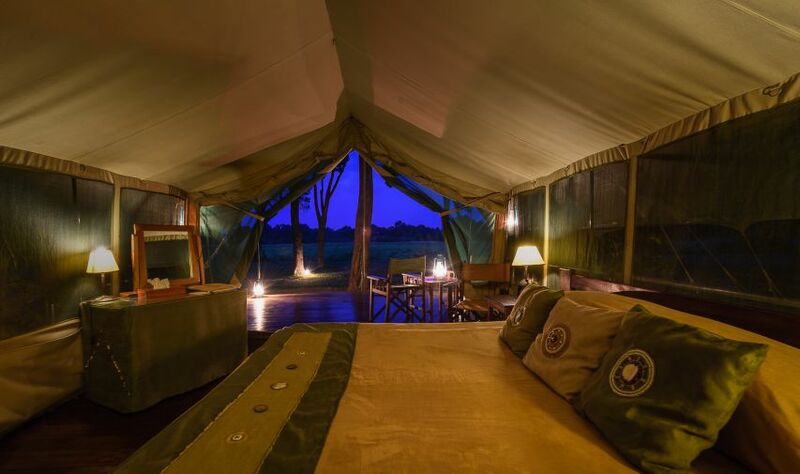 Vehicles are left on the far river bank, and the camp is therefore quiet and undisturbed. The guest tents at Little Governors’ have wooden decks with large verandahs for guests to enjoy the constant game activity that takes place around the natural watering hole at the camp.